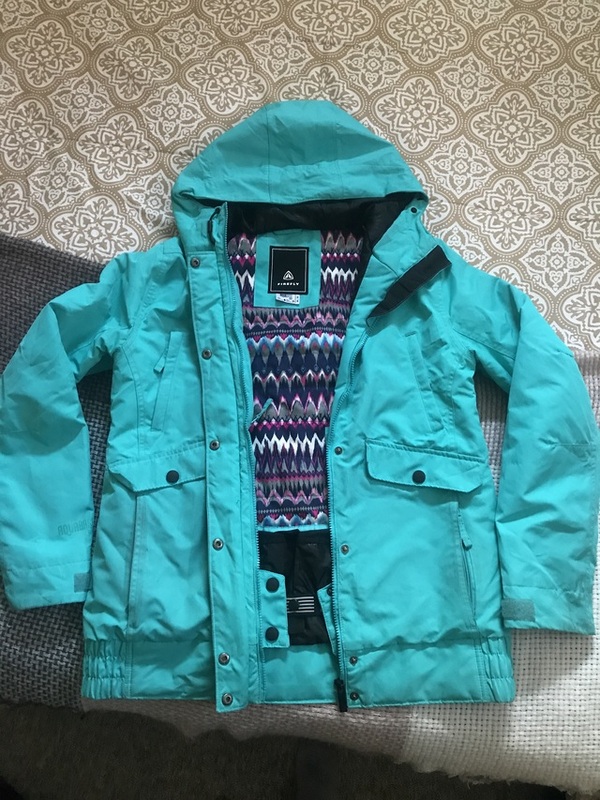 Firefly Aquabase Ski Jacket, 5k waterproof. Powder skirt. Lots of pockets. Has a few scuff marks, nothing major. Size Medium.